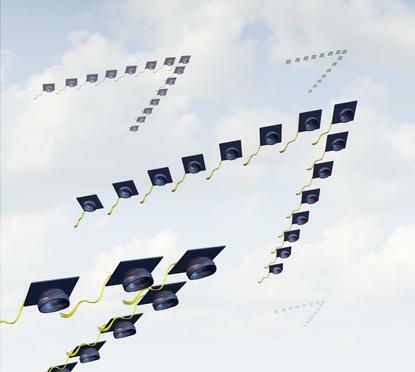 EY, one of the biggest graduate recruiters, announced it was removing the degree classification from its entry criteria for graduates in the UK. The debate whether a university degree or experience indicates who the best candidate for a job is not new - and has resurfaced again. Earlier this year, EY, a global accountancy and advisory firm, and one of the biggest graduate recruiters, announced that it was removing the degree classification from its entry criteria for graduates in the UK, as they did not find any evidence that success at university correlates with achievement in later life. Penguin Random House UK has followed suit. PwC, another “Big Four” accountancy firm, was the trailblazer last year when it announced that it had stopped differentiating applicants based upon grades for their graduate, undergraduate, and school-leaver programmes. The company decided to rely on its in-house assessment and numeracy tests, a.k.a psychometric tests, as a reliable indicator of the applicant’s potential to succeed. EY’s managing partner for talent in UK has expressed that the changes would “open up opportunities for talented individuals regardless of their background and provide greater access to the profession”. The changes followed a study published by the Social Mobility and Child Poverty Commission in June that established that bright working-class applicants were “systematically locked out” of jobs at leading accountancy firms. It would be timely for many degrees to include problem solving, troubleshooting, prototyping, business planning, even practice of psychometric tests. EY went even further and changed its hiring process by excluding the details of universities and school to recruiters until the very end of the process. The new process will be tested in the 2016 intake for the first time. These announcements seem to apply to UK partnerships only and there is no mention of other global offices. Although the intention is to cast the net wide to acquire the best talent, it bears the question how well universities are preparing their students to be “work-ready”. Employers usually seek people who are reliable, dependable, able to work in teams, with a positive attitude, focused, and with a good background to carry their responsibilities at work. And the list goes on and on, usually identifying soft skills. But, there is nothing soft about them, they are hard to combine in one person in addition to the technical skills the job also requires. What is the right balance between technical and soft skills? That probably changes from company to company and depends on who is hiring. To the point that the right fit is called “chemistry”. That is, an alchemy of traits and personality! ·Workload and time management: procrastinators and non-procrastinators have to work to deadline, prepare for assessments and achieve a certain standard to pass, all of which requires a degree of discipline. ·Access to additional learning: fuel the curiosity and expand the mind, learn from some very smart people, and read different publications while researching. You become aware of how much you don’t know or “conscious incompetence" which spurs the virtuous cycle of willing to learn more. ·Exposure to different thinking: not just different theories and approaches, but also different interpretations and the ability to see pros and cons, and the compromise to meet “halfway”. 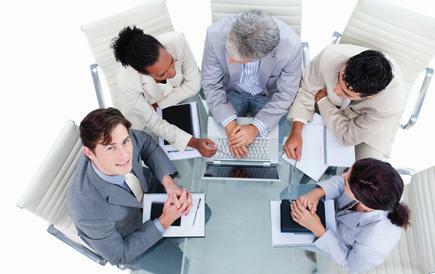 ·Teamwork or lack thereof: who hasn’t had a syndicate for a group assignment where someone did not pull their weight and this led to difficult conversations, and work until the job is done? ·Written (essays) and verbal skills practice (presentations). And most importantly, you have to finish your degree to get your efforts recognised – an unfinished degree does not count for much. What is the right balance between technical and soft skills? 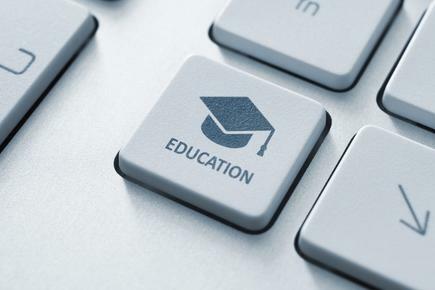 As a member of the Accreditation Board of the Institute of IT professionals in NZ (IITP), which accredits tertiary undergraduate degrees in the technology field in NZ, one of our main considerations for accreditation is that the course of study must include work experience in the form of a capstone project or an internship. This cements learning by doing while immersed in the “real world”. It would be timely for many degrees to include problem solving, troubleshooting, prototyping, business planning, even practice of psychometric tests. In particular for undergraduates, why not consider work etiquette? Arrive on time, advise when your manager when you are away sick, and wear appropriate attire. It sounds basic but usually these behaviours may not be present during internships or first job out of university. New developments in science and technology move fast and an encyclopaedic education does not cover current knowledge which is too vast. But, the fundamental processes of reasoning, deduction and induction are necessary to navigate the new information and form opinions. Perhaps it would also help that changes to programmes of study would not require lengthy bureaucratic submissions to adapt the subjects to what the employment market requires. I don’t think it is the intention of the Big Four or Random House to discourage tertiary education. Let’s interpret it as a word of warning to make tertiary studies relevant to the current markets, technologies, and professional life. Claudia Vidal is an independent director for Skills4Work Inc., an advisory board member for IITP Accreditation Board, and member of the advisory board CIO Future Leaders Programme (Business School, the University of Auckland). 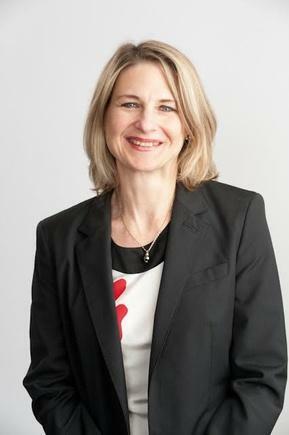 She is an editorial advisory board member of CIO New Zealand. She is a senior technology leader with specific strengths in business and systems strategies, and program execution. Reach her at cgvidal@gmail.com.